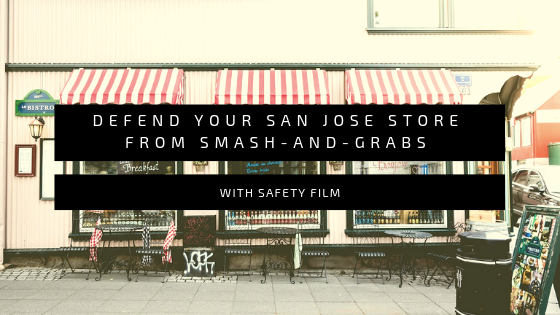 San Jose properties can fall victim to vandalism and property crime at any given time. These unfortunate circumstances can definitely result in out-of-budget expenses making it difficult for property owners to keep up with good impressions and ensuring their property remains in great condition. While security cameras and security systems may offer some deterrent, these issues often require a better solution that’s effective one hundred percent of the time. Vandalism protection window film offers the right solution that defends your expensive surfaces from vandalism and graffiti. Vandalism protection window film is a specialty surface film that can protect numerous surfaces from graffiti and vandalism. With countless finishes and color options, vandalism protection window film is great for metal, glass, and mirrored surfaces. For other surface types prone to vandalism but are smooth and nonporous, vandalism protection window film is available in custom printing options as well. 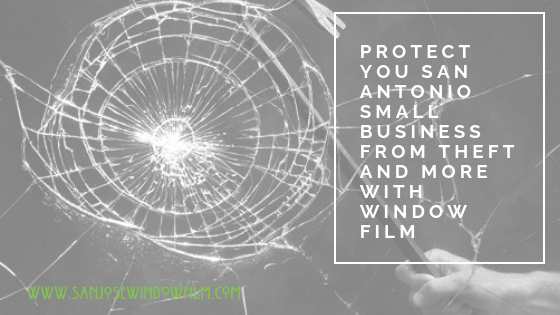 By adding durability and a thick layer of protection to your expensive surfaces, vandalism and graffiti will only affect the film itself saving you thousands in repair and replacement fees. Vandalism protection window film provides a solution that also conceals existing damage in order to give damaged surfaces an easy, effective makeover. Vandalism protection film is meant to be sacrificial and is easy to remove and replace by a professional window film contractor. 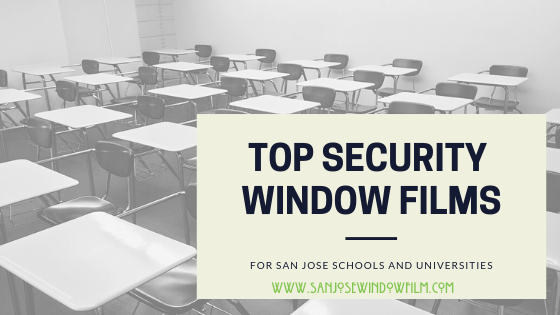 San Jose Window Film is proud to be the vandalism protection window film expert serving the San Jose area. We’ve assisted numerous businesses and commercial properties with their vandalism concerns. 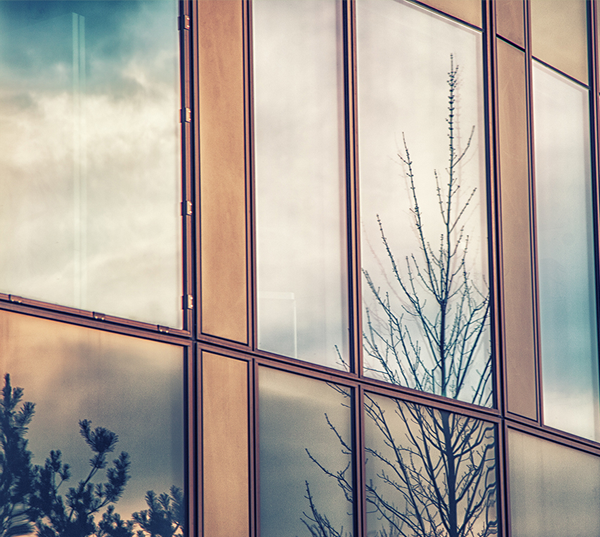 We offer quick, stress-free installation processes and can remove and replace your damage window film at any time. For more information regarding vandalism protection window film for your San Jose property, please contact us! 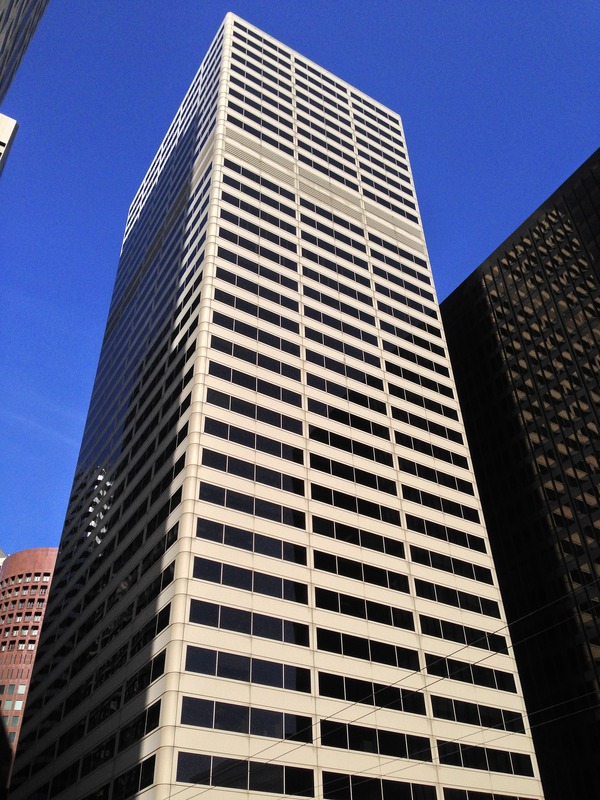 San Jose Window Film provides high quality residential and commercial window tint to San Jose and the surrounding area.